BCCI have started to accept applications for the role of the Indian Team's head coach. BCCI have begun their search for a new Indian coach as Anil Kumble's contract will come to an end with the Champions Trophy. The deadline for the aspiring coaches to submit their application is May 31st, 2017. Anil Kumble will get a direct entry for the process but will go through a "fair and completely transparent" selection process. The Cricket Advisory Committee, which consists of Sachin Tendulkar, Sourav Ganguly and VVS Laxman will conduct interviews and presentations, as they did last year. 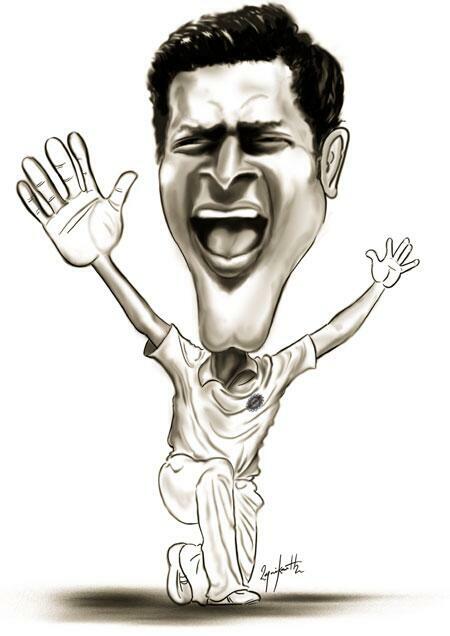 The Indian team had great success under Anil Kumble and lost only 1 out of 17 Tests during his stint as coach. The Champions Trophy begins on June 1st, 2017 with India's first match on June 4th against Pakistan.